Beleaguered Research in Motion (RIM) has high hopes of its BlackBerry 10 OS, which expected to release in the first quarter of 2013. 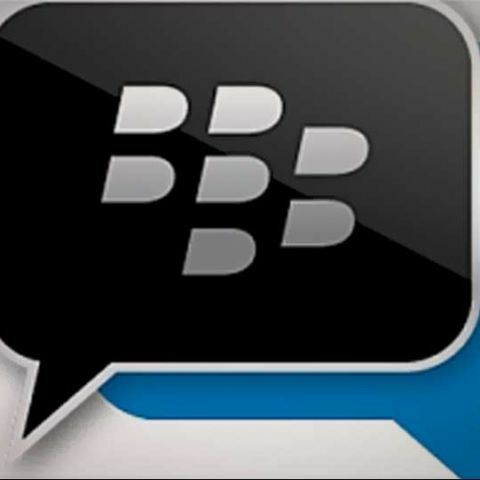 BlackBerry 10-based smartphones are likely to be boosted from by an improved BlackBerry Messenger social networking tool, which will come with video chat capabilities – a feature that BlackBerry users have been missing out on for long. He further said that the company aims to use this service to build a BlackBerry-driven social networking platform. RIM is currently facing a tough competition from iOS and Android based devices, whilst its revenues continue to dip. In its latest quarter, the Canadian BlackBerry maker lost $518 million and suffered a 33 percent drop in revenue. RIM was supposed to launch its first BlackBerry 10 OS based phones later this year but has pushed the release to the first quarter of 2013. The company is rumoured to be in talks with Microsoft to adopt Windows Phone 8 platform for its future BlackBerry phones, similar to Nokia's deal with Microsoft. How to install android in Blackberry Z10 having BB 10 OS ? How to install Android OS in Blackberry Z10 smartphone ?